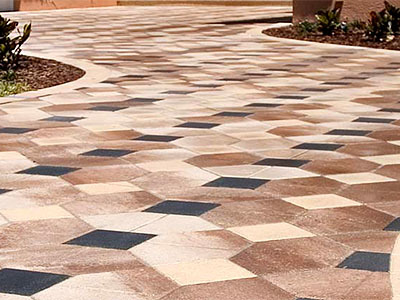 The array of patterns you can create with the City Series is truly dazzling. 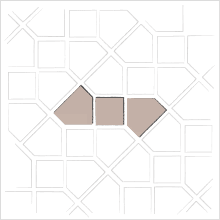 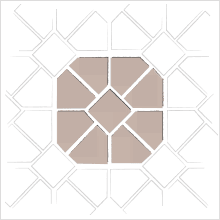 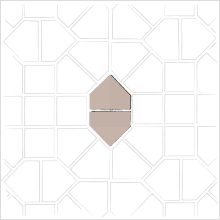 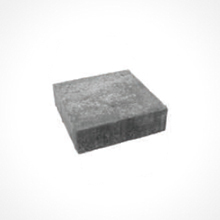 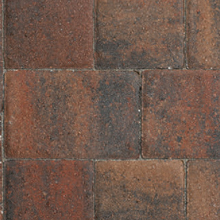 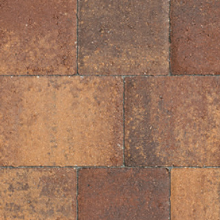 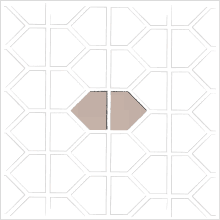 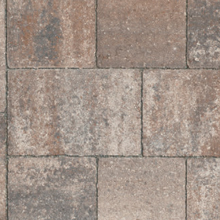 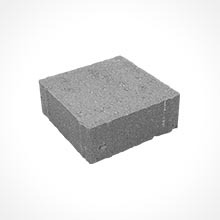 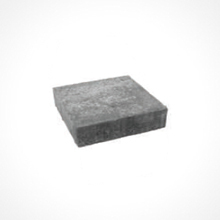 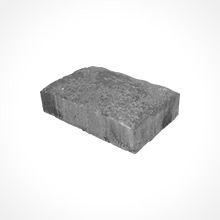 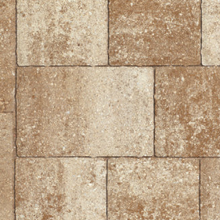 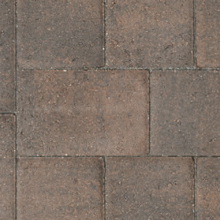 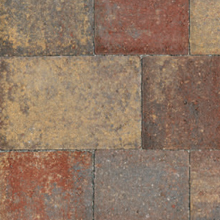 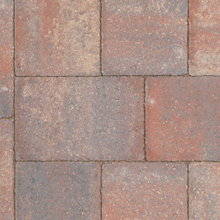 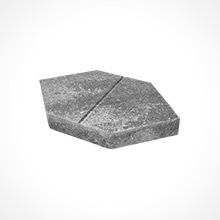 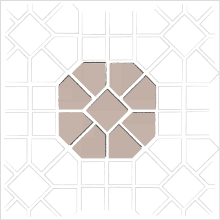 Combine City Square pavers with the City Diamond to make almost any design imaginable. 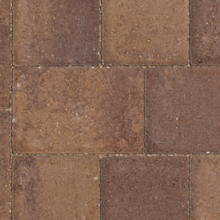 With a large selection of color choices, the possibilities are practically endless.